Never miss an episode again! 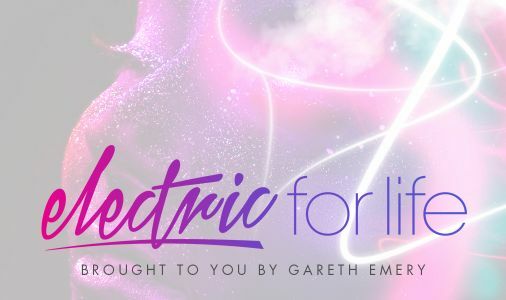 Subscribe to the Electric For Life Podcast (formerly The Gareth Emery Podcast) to automatically download new episodes every Wednesday. If you use iTunes, click here to subscribe. #EFL001 was broadcasted live from The Palladium in Hollywood, Los Angeles USA on November 22. Interact using #EFL120 and be a part of the live conversation!